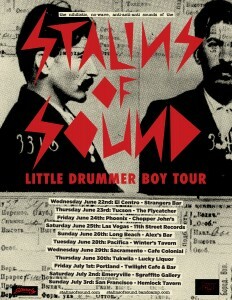 Slovenly Recordings | STALINS OF SOUND – WEST COAST USA TOUR! 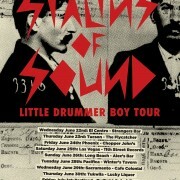 STALINS OF SOUND – WEST COAST USA TOUR! 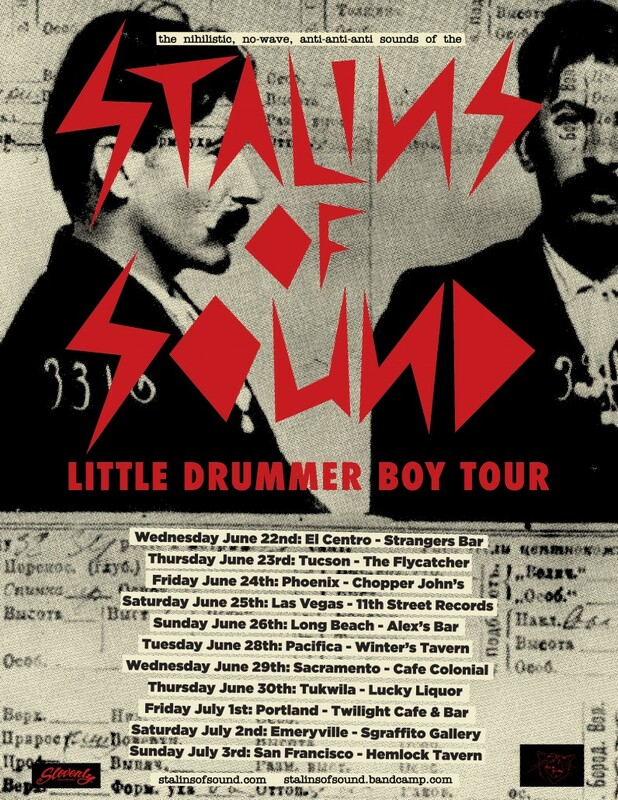 Grab the Stalins’ abrasive machinepunk “Tank Tracks” LP / CD from them on tour, or right from this very site, or from Bandcamp! Facebook event / invite here!